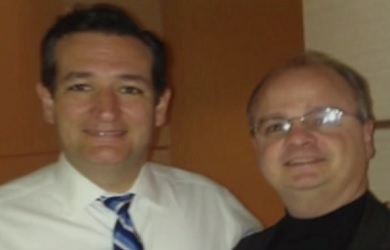 Earlier this year, Colorado Republican state Rep. Gordon Klingenschmitt set off a controversy in his home state when he declared on his “Pray In Jesus Name” program that a brutal attack on a pregnant woman was the result of “the curse of God upon America” for the sin of legal abortion. His fellow legislators were quick to denounce his remarks and Klingenschmitt was even stripped of a committee assignment, prompting him to eventually apologize and suspend production of his television program until the end of the legislative session. The session ended back in May and Klingenschmitt has been posting daily programs ever since, including one earlier this week in which he warned parents to remove their sons from the Boy Scouts now that the organization has lifted its ban on gay scout leaders. 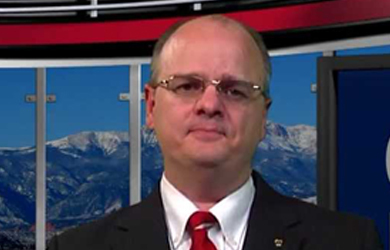 On Wednesday, the Colorado Republican Party issued a statement addressing Klingenschmitt’s remarks. 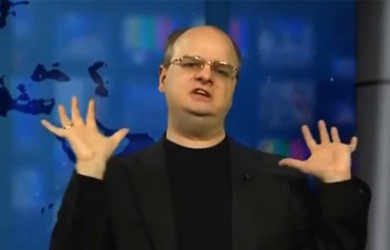 “We strongly condemn Gordon Klingenschmitt’s highly offensive comments. As we’ve said in the past, Gordon does not speak on behalf of the Party, nor do his words reflect our Party’s values,” the statement said. 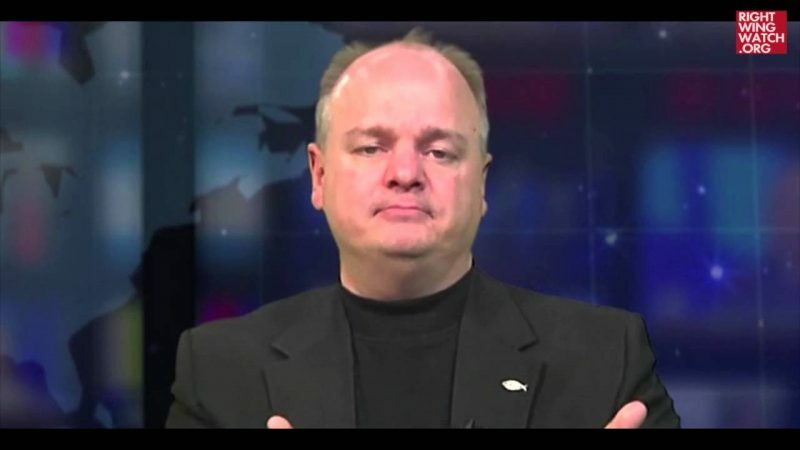 “While I personally get along very well with him, when he makes statements like this, I wonder which Gordon Klingenschmitt I’m talking to: the nice guy who is very friendly to me and sits next to me in committee or the guy who makes incendiary statements about drowning good honorable people like me who are gay,” Rep. Paul Rosenthal, D-Denver said. Assistant Minority Leader Polly Lawrence, R-Roxborough Park, reiterated that Klingenschmitt does not speak for House Republicans. “Rep. Klingenschmitt’s inflammatory rhetoric was once again hurtful and does not represent the views of our caucus,” she said in a statement that mirrors what leadership’s position has been on Klingenschmitt from before he took his seat in the House chamber. The executive director of One Colorado, Dave Montez, called the lawmaker’s comments reprehensible. In a text message to The Gazette, Klingenschmitt accused others of misquoting him. To a large extent, those outraged by his comments have focused on the Bible quote and accuse Klingenschmitt of calling for violence against gay men by using the quote.